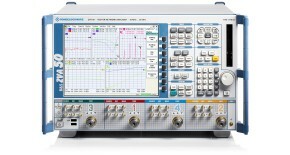 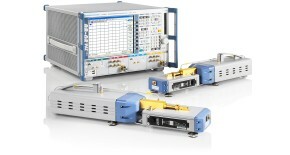 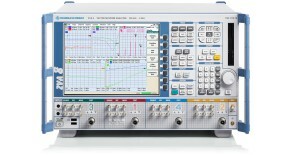 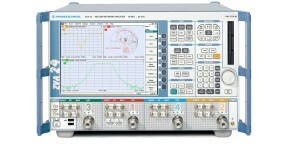 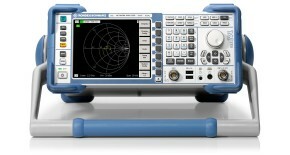 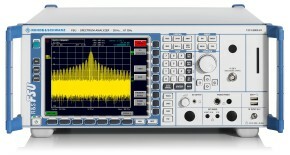 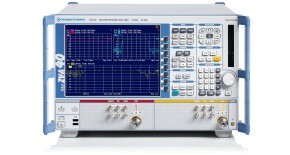 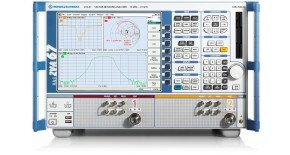 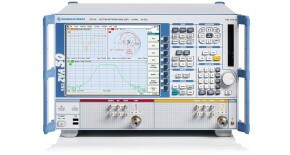 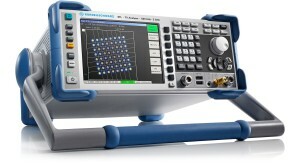 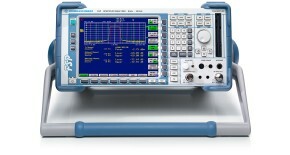 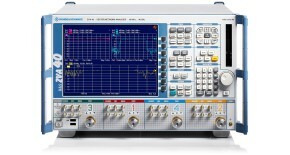 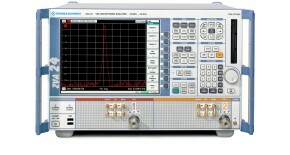 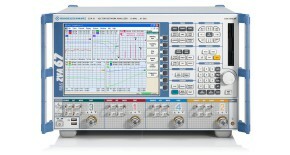 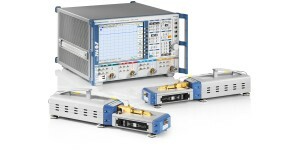 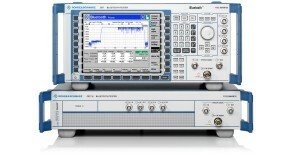 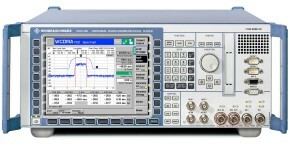 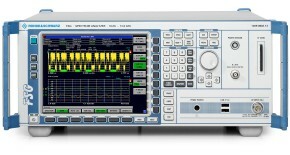 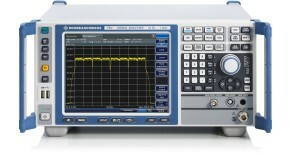 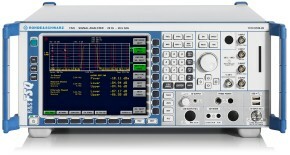 This application note explains how to create screenshots of Rohde & Schwarz instruments using instrument drivers. 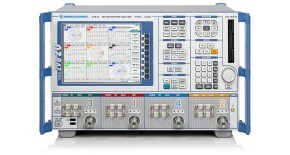 The presented examples are written in C (LabWindows/CVI), C# programming language and LabVIEW. 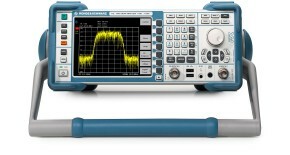 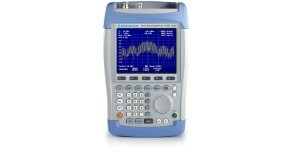 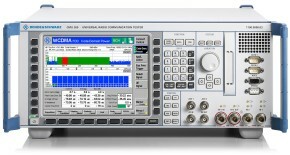 The examples are available at the instrument driver download site.